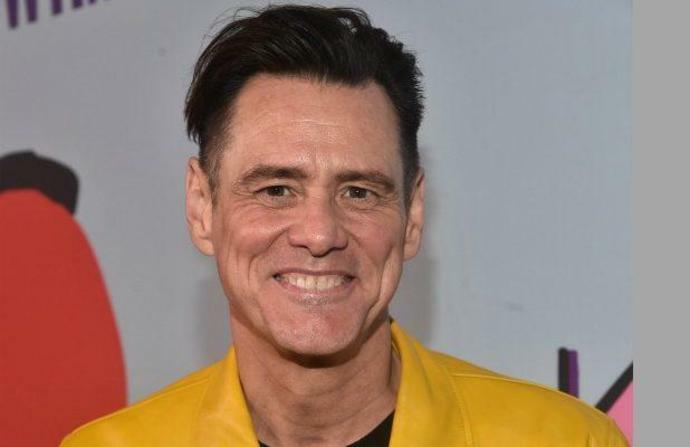 Jim Carrey was back at the drawing board Friday night, this time depicting his contempt for Sen. Lindsey Graham and Graham's fury at Democrats during Supreme Court nominee Brett Kavanaugh's testimony before the Senate Judicial Committee on Thursday. Carrey's latest artwork portrayed Graham as squinty-eyed and toothy. The senator accused Democrats of unfairly attacking Kavanaugh after the testimony of Dr. Christine Blasey Ford, who accuses the judge of sexually assaulting her in 1982. "Ever wonder why women don't report sexual abuse?" the caption read. "Look no further than the hideous and hateful face of Lindsey Graham who offered nothing but anger and absolute disdain to Dr. Christine Blasey Ford following her courageous, and very credible, testimony. Talk about 'a disgrace.'" Democrats repeatedly asked Kavanaugh if he would be willing to have the FBI reopen his background check, which angered Graham. Graham accused the Democrats of wanting to "destroy this guy's life" and put him through "hell," shouting that Republicans who voted against Kavanaugh would be "legitimizing the most despicable thing I have seen." Graham is just the latest target of Carrey's unflattering political art. In case you're not on social media, most of his stuff is firmly anti-Trump. "I do cartoons because I can't just watch this nightmare unfold. I have to make it into something," Carrey said at the Television Critics Association press tour. "I have to alchemize it into something that is at least creative and different - even if it's crass at times." Congress is wrestling with how to respond to revelations in special counsel Robert Mueller&apos;s report, but will start by seeking more information.